On 30th November, I was done with my work. 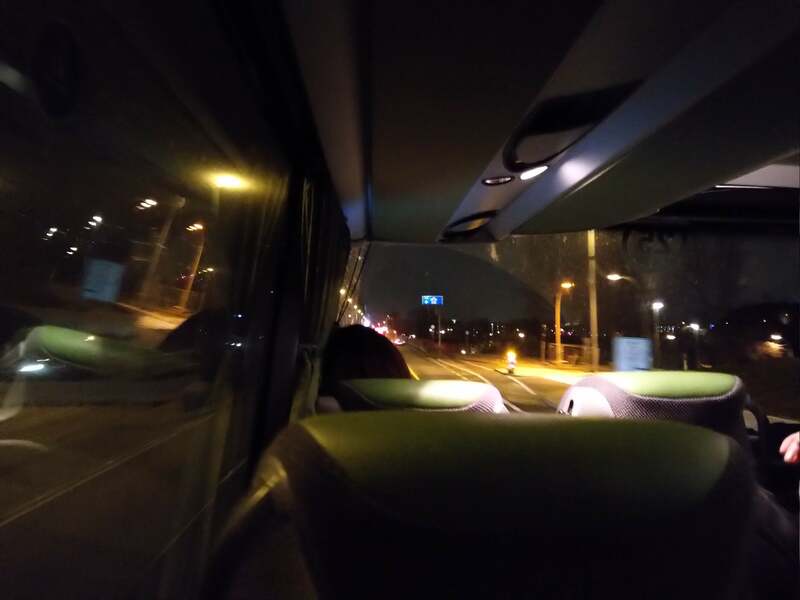 I had one last meal with my colleagues, packed my bags went straight to the Central Bus Terminus (ZOB) to catch my bus to Munich at 10:00 PM. A view of German highways. I have no clue where it is. This view is from my bus seat. Partho had promised to join me for my trips. I have known him since my University days. In fact, he was one of the guys with whom I had done my first trek (Dzongri, Sikkim). We promised to meet at Munich ZOB, with him travelling from Stuttgart—where he currently worked. I reached ZOB at 9:30 AM and waited for Partho. There were quite a few voice messages from him on my phone. It turned out that his bus was delayed. He forwarded me the contact of Rupanjan—one of his friends—and instructed me to meet at his house. One of the good things about these big cities in Germany is the presence of unified transportation system in the city limits. A quick search showed that Munich had one, too. I installed the MVV app and booked a 3-day ticket for 16 Euros. This allowed me to take any form of transport within the inner city limits. 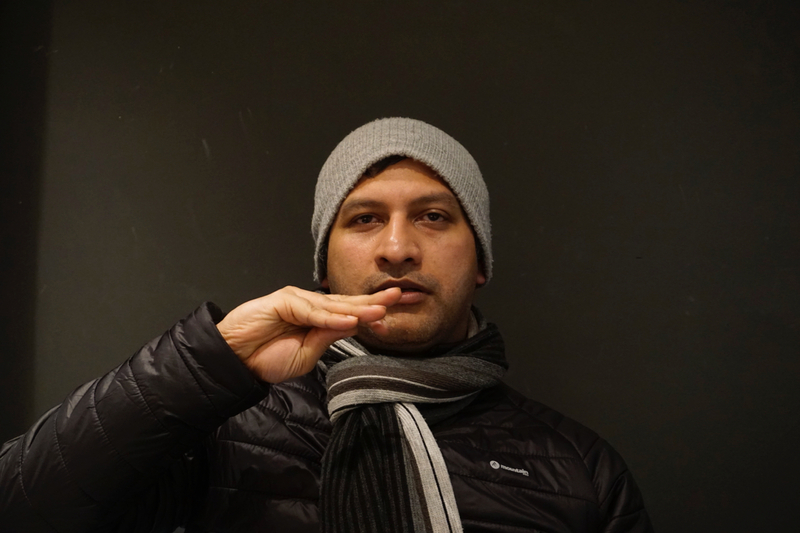 A short S-Bahn ride, followed by a U-Bahn ride took me to Studentenstadt, where Rupanjan lived. He came to receive me at the station. Rupanjan lived in a student-apartment. It was better than the hostels I had spent my time during my university days. I freshened up at his place. Partho arrived sometimes during the noon. We hadn’t met each other since early 2011. By the time we were ready, it was quite late for the museums. 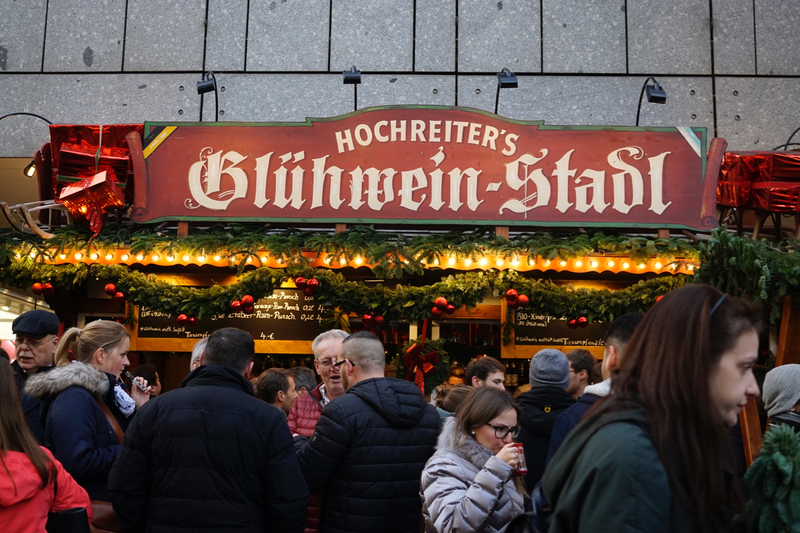 We headed towards the Christmas market in the city centre for some Glühwein. Glühwein (or Mulled Wine; or Glögg) is something that I saw in Toulouse as well as in Hamburg. It’s a hot wine that is drunk like tea. It is a very wintery thing. 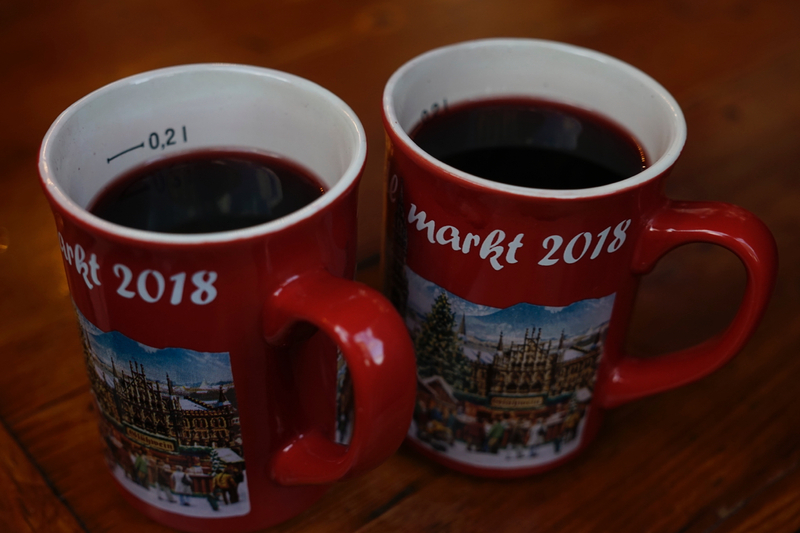 A Christmas market is not a Christmas market without a few shops that sell Glühwein. There is a refundable deposit on the cups. We could deposit these cups to any of the shops that sold Glühwein and ask for the refund. One of the Glühwein shops in the Christmas market. Partho has become very fluent in German. He stroke up a conversation with an old Austrian couple from Linz. The surprising part was that although I couldn’t understand a word, I was able to grasp the context of the conversation. 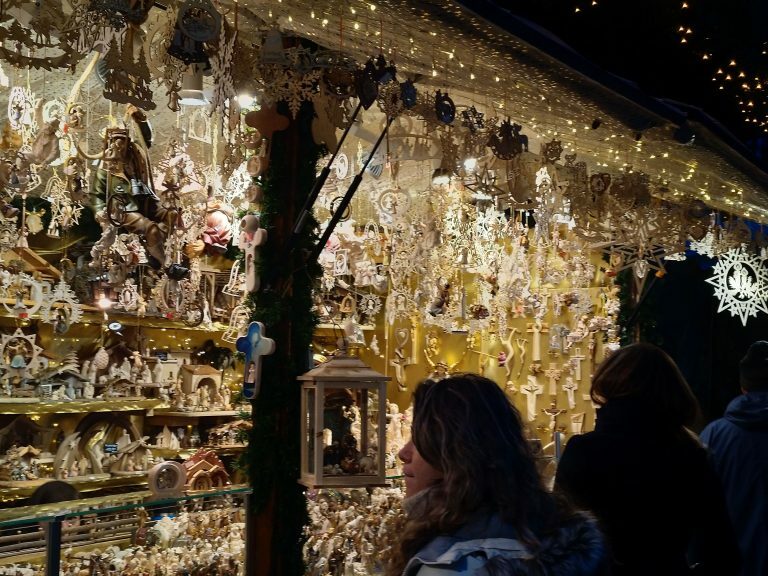 A trinket shop in the Christmas market. 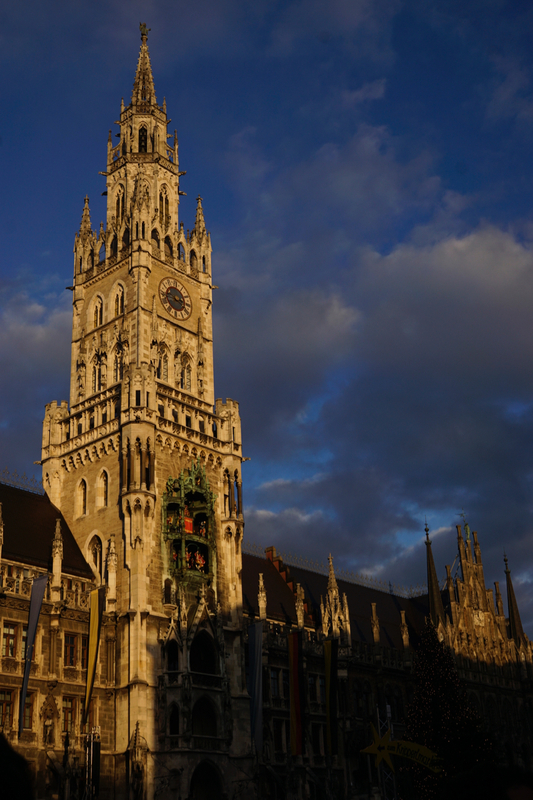 Later we walked around Marienplatz and absorbed the consumerism floating all around the air. The shops were clearly aimed at tourists. Almost all big international brands had a prominent outlet. The area felt like a shopper’s paradise and an earner’s nightmare. 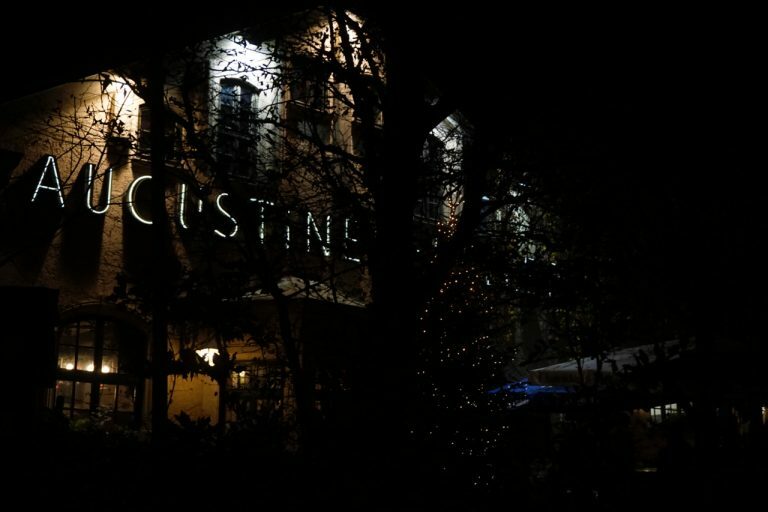 A colleague of mine had suggested that I should visit Augustine Keller. It’s a renowned brewery in Munich. Partho did not want anything cold (he had a mild discomfort in his throat) and settled for coffee while I took a lager. We sat beside two Koreans. 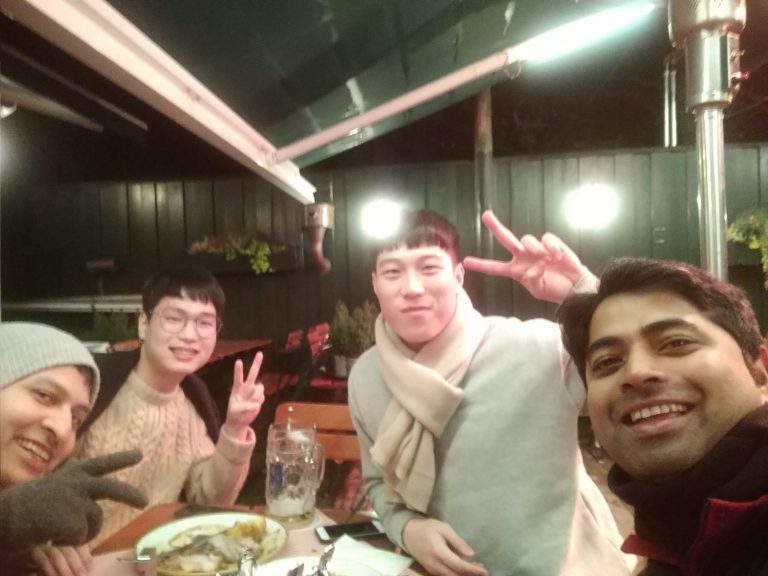 Partho knew a few words in Korean and struck up a conversation. They were currently doing their mandatory military training. Needless to say, they both hated the military drills. They wanted to do a Euro trip before they were free men. We bonded over movies, having seen a lot of Korean movies and also over the fact that both the societies promoted a very linear study-work-die culture. In fact, this is the exact reason why “3 idiots” had done well in Korea (and these guys were big fans of the movie). Byeon and Kim with Partho and me. There is something that I learned from these guys. Whenever they agreed on something, they said the word “fact”. For them, it had a superiority over the word “truth”. Later me and Partho discussed over the terminology and came up with the conclusion that truth is bendable but not fact. We picked up a few dishes from a Thai restaurant on our way back to Studentenstadt. Rapanjan, our host, had been busy all day and did not accompany us. We thought of having the dinner together but we arrived early. 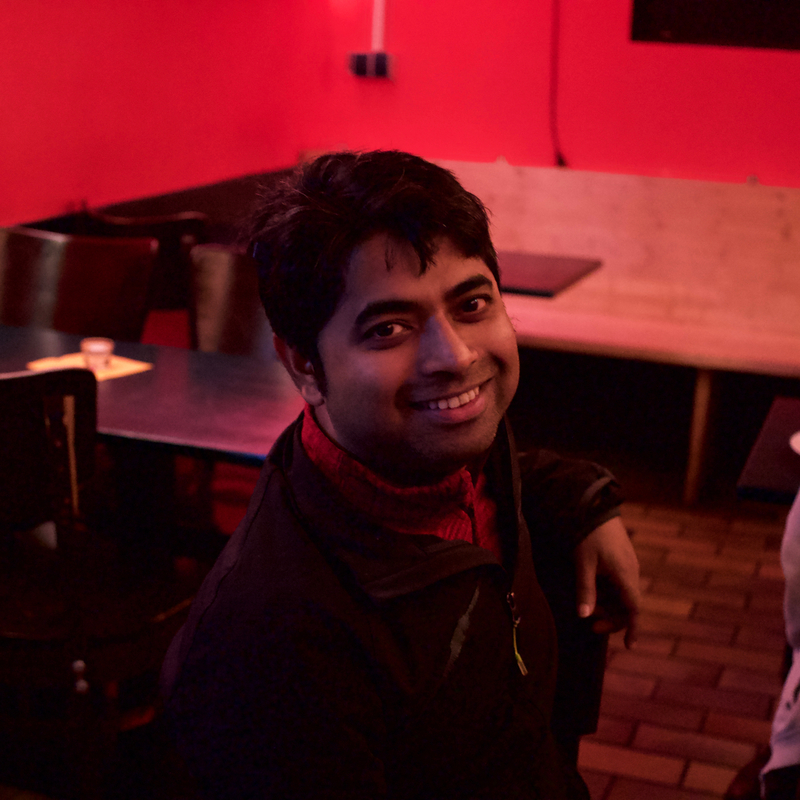 Thankfully, there was a student bar in the building where we could kill some time before Rupanjan arrived. It’s a common thing around Germany where the students themselves run these joints like a co-operative. Partho took this image at “Pot”, the student bar in Rupanjan’s hostel building. We all enjoyed our dinner in Rupanjan’s room before heading off to bed.